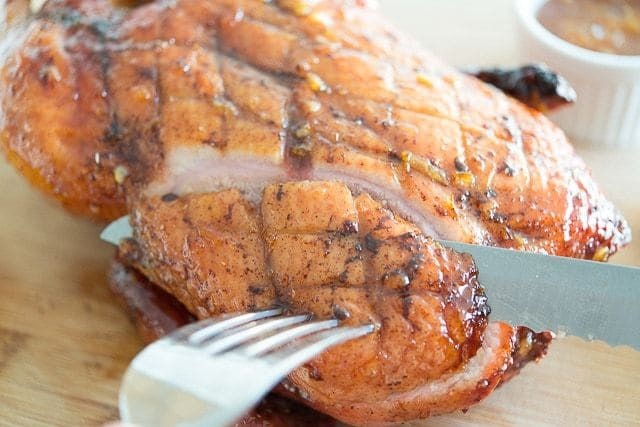 Roast Duck - It's just as easy as roasting a chicken! 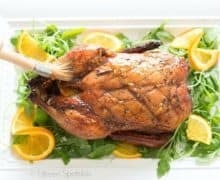 This Five-spice Orange Glazed Roast Duck is surprisingly easy to make, achievable for cooks of any skill level. It has wonderful flavor, and is perfect for special dinners or holidays! If you can roast a chicken, then you can roast a duck. Seriously, it’s just as easy. Duck is a little harder to come by than chicken, but I often see it at the grocery during the holidays. A lot of times people think duck is fancy restaurant food, but it’s actually really easy to roast at home. Don’t be afraid of duck! It’s a nice, special change from the usual meat and makes the holiday table really special. 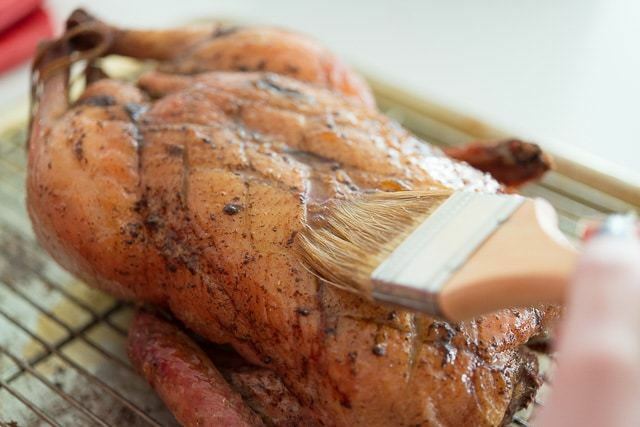 For this recipe, the whole duck is rubbed with aromatic Chinese Five-Spice, and the inside is rubbed with a mixture of orange zest, ginger, and garlic. Then the whole thing is glazed with an orange marmalade sauce, and roasted until sticky. Oh sweet heavens it’s good. Rub the five spice salt mixture all over the inside and outside of the duck, then rub the orange mixture only inside the cavity. Stuff the inside of the duck with a few orange slices. This helps the fat render better, and get crispy skin in the oven. Roast the duck in the oven set on a wire rack, and in the meantime, make the glaze. We are glazing toward the end of the roasting process so the sugars in the orange marmalade don’t burn and overcook. Give the duck one more glaze when it comes out of the oven, then let the duck rest for a few minutes, just as you’d let a roast chicken rest. This helps the juices redistribute. 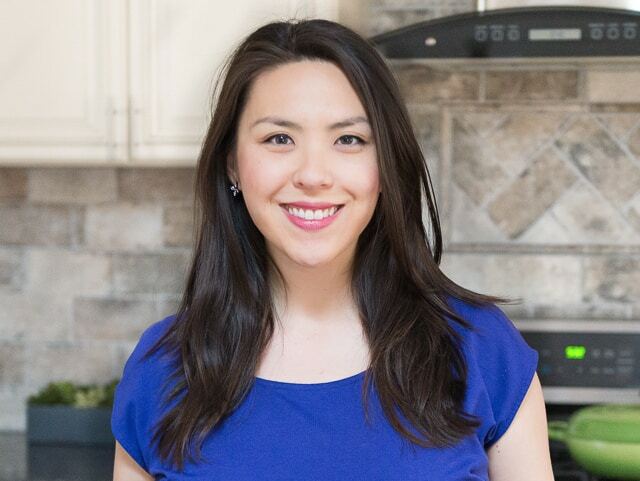 Beef Wellington is another of my favorite holiday recipes. Enjoy! 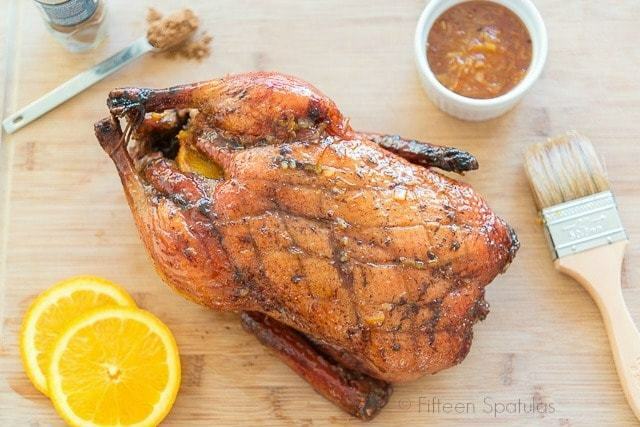 This Five-spice Orange glazed duck is the perfect duck recipe to make at home for cooks of any skill level. It is so easy and full of flavor! To prepare the duck remove any innards and pat the bird dry. 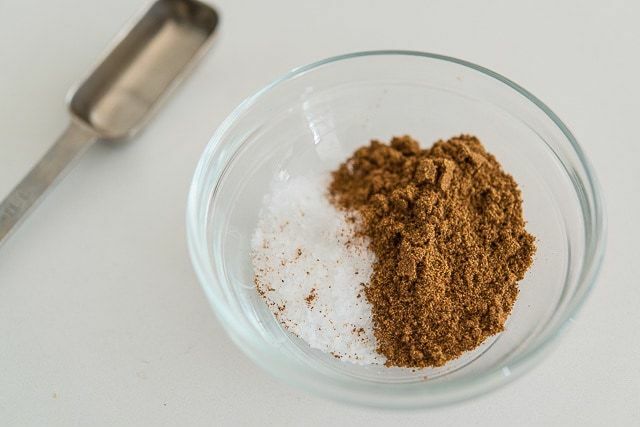 Mix the salt and the five spice powder together and generously season the duck’s cavity and exterior. 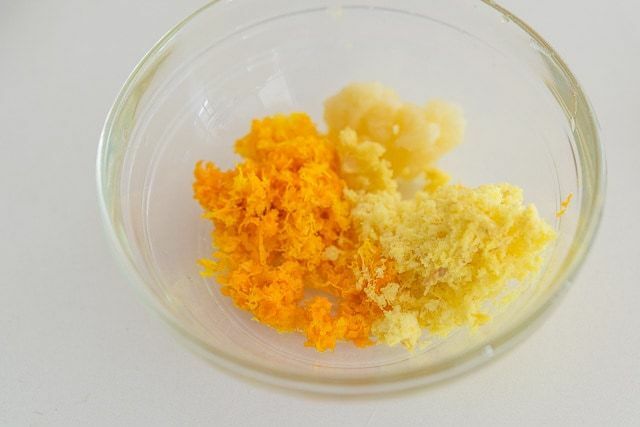 Combine the garlic, ginger, and orange zest. Rub the inside of the duck with the garlic mixture. Stuff the cavity with the orange slices, then truss the bird by tying the legs together with kitchen twine. 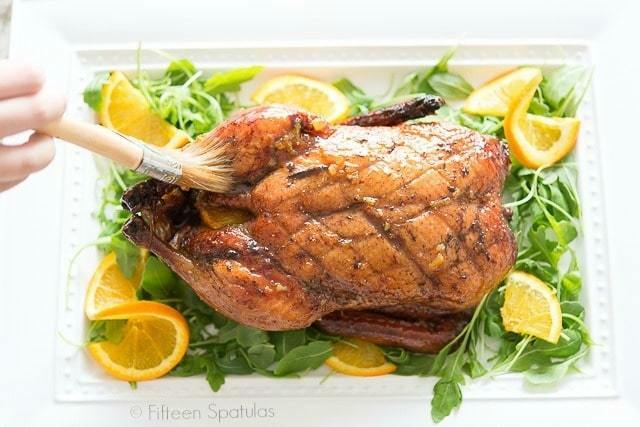 Roast the duck for 1 hour and 15 minutes. 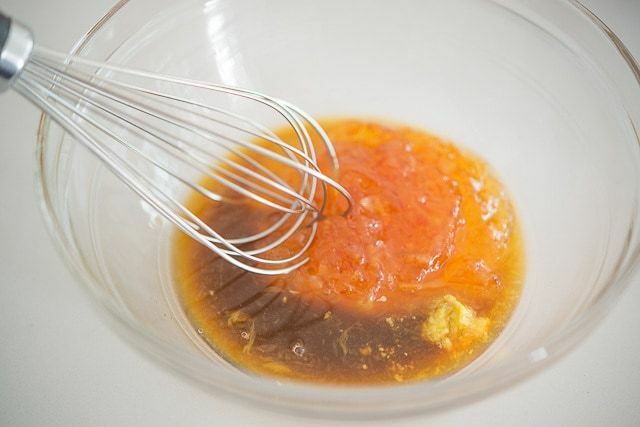 Meanwhile make the glaze, by whisking all four glaze ingredients until combined. 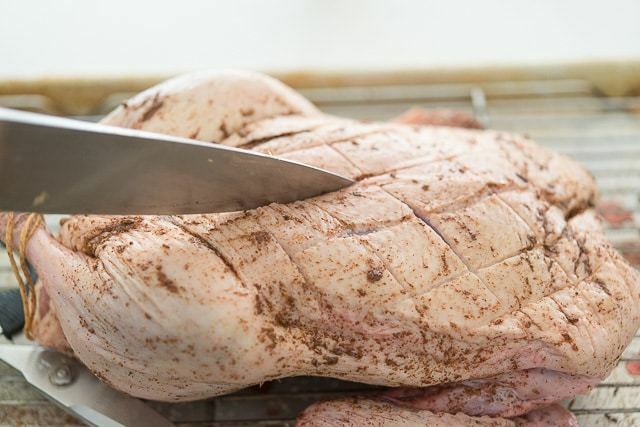 After the duck has cooked for 1 hour and 15 minutes, cook for an additional 35 minutes, glazing three more times throughout that time period, until the duck reaches 165 degrees on an instant read thermometer, measured at the thickest part of the leg. The duck is ready to eat, enjoy! *Orange marmalades seem to vary a lot in sweetness and bitterness. I used a pretty sweet one, Harry & David brand. I baked today using this recipe and it was outstanding.